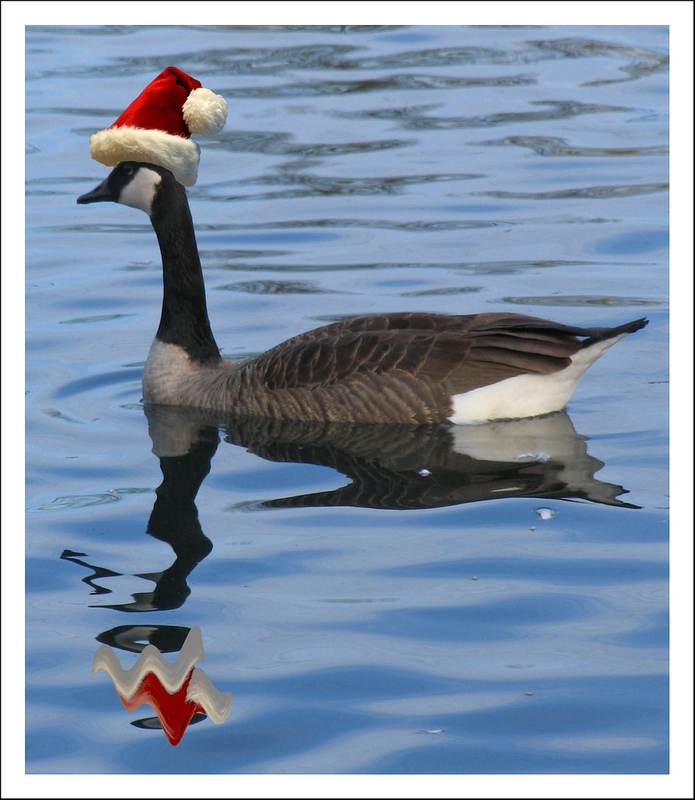 The Christmas goose, and much else about the modern festival, owe a great deal to Dickens, who helped to rescue the season from the austere and meditative puritanism that had strangled it for centuries. Geese were domesticated around 3000BC, and served many uses, from their down for clothing and bedding to being an alarm system to warn against intruders. Kids learn a basic food preservation technique, flavor enhancement, and that I am squeaking in Christmas in July. Brine: is water saturated or strongly impregnated with salt, and is a process of food preservation. Heavy concentrations of salt preserved meats were taken on long trips before the advent of refrigeration. Brining is also a method of seasoning foods, any number of flavor combinations can be added to a brine. 1. Combine the above Ingredients: in a pot large enough to hold the goose and the brine. Cover and refrigerate overnight, or up to 24 hours. 2. Remove Goose from brine pat dry. Pierce the skin around the back and thighs to allow fat to drain. Cook goose at 375 for 12 minutes per pound.